Never had this before. Bought the castle/pirates brickmaster book. None of the weapons included have a lego stamp. Bit strange. Why is this? 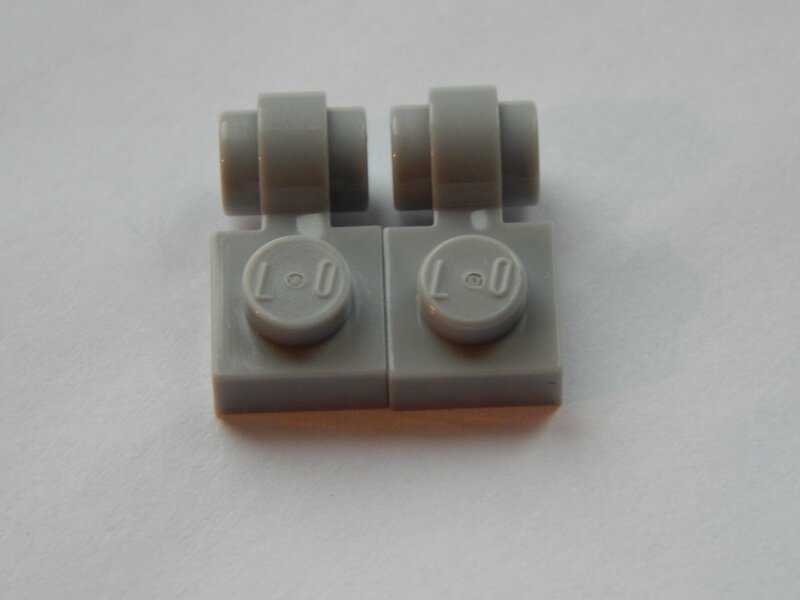 Are there any other official lego parts that dont show the brand stamp? Pieces usually don't have markings because there's nowhere to put one without "spoiling it", but some just don't have one anyway. There are a great many that are unmarked. Just looked at links provided. 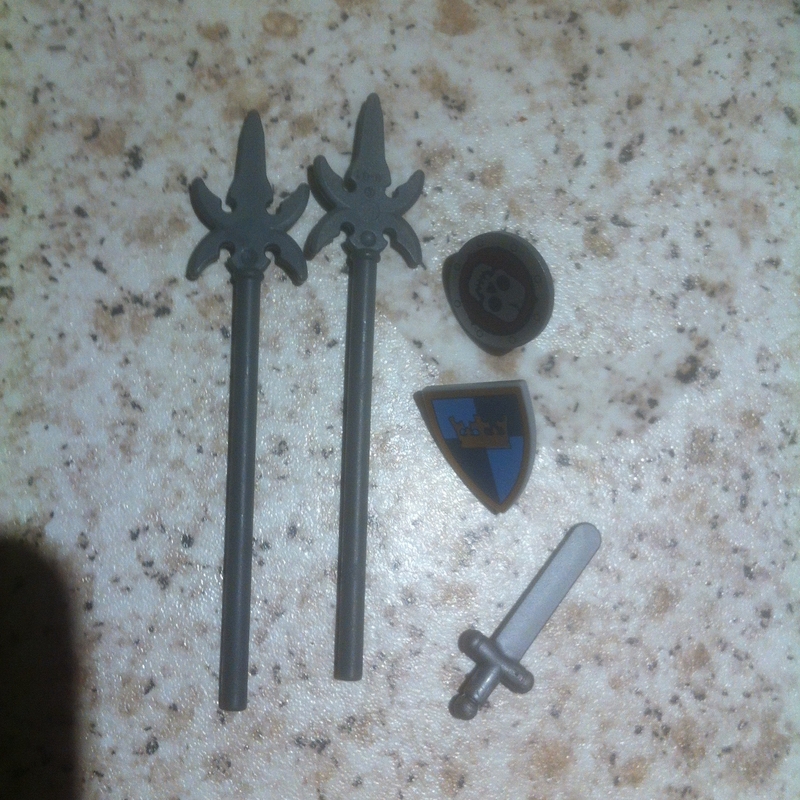 I already know these are genuine but I found it strange as I have older versions of these parts (the pikes) that do have a lego stamp. Well how about half branded, just built #75099 and TLG supplied me with this. Really TLG you can do better than this!! If its only half lego I want half my money back! Oh that's pretty poor Lee. I worry when I see stuff like that. Quality is definitely not what it used to be. Going to go down later to the lego room and compare them to the others I have to see if this has happened before, bet I wont find any. What's going on lately with TLG? Why is the quality getting so poor? Are the just pumping out so much lego that they cant even keep up with there own standards? I had another issue with set #75099, gaps. Gaps that you could slide thick paper through. If they are going to keep doing this maybe its time they drop there prices a bit. Wont hold my breath. I've had loads of trans cheese slopes with no branding on. Used to find them in job lots and threw them away thinking they were megablocks until I noticed some from new just opened sets that had no logo! With those sorts of mistakes, they'll get EG on their face. I was going to post a sarcastic remark here, but more seriously, EVERY piece has the mould marking on it. I honestly don't see the issue - it's the best place for it. The workers at the Chinese factory probably forgot to switch back production from their counterfeit moulds to the official moulds. I love building with my LO. That made me laugh quite a lot! If they keep doing it, maybe a new clone called LO will start up and use the LO logo on their parts. Would you buy a ford car or a f d car? It kind of lets the branding down wouldn't you say?? Hey, have you seen the new S r w rs movie?? No because it sounds like a cheap knock off!! This is the gap I was referring to. 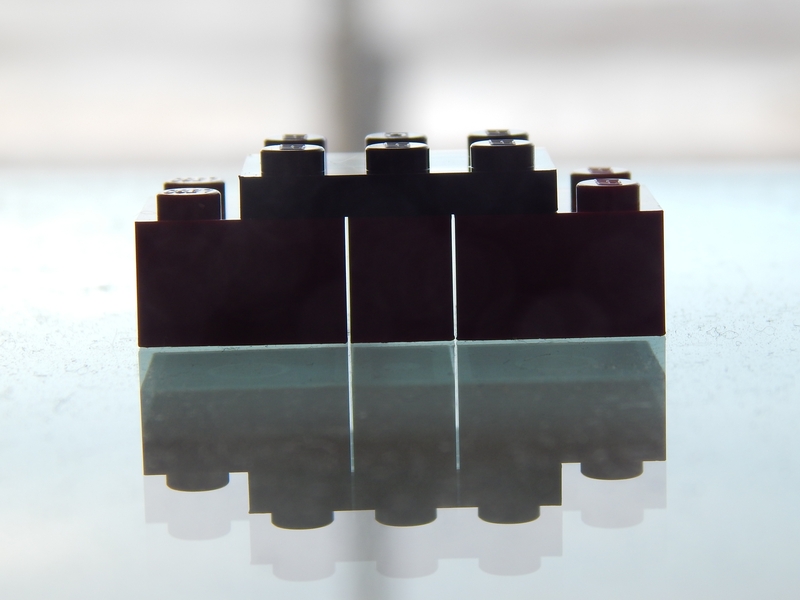 Sure maybe you couldn't slide thick paper through it but never the less its quite wide for lego when its supposed to be so precise it its measurements. 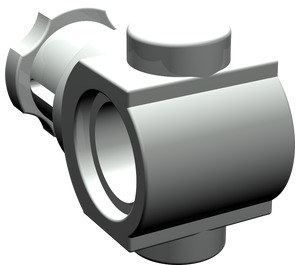 Part 3651 Technic axel and pin connector has blank studs on both sides, and no part number or branding at all. Is the 'grasp' of the parts any different? Na, it all works fine but I did wonder when I was putting it together. Never really seen a gap like that before in the lego world. I hope it not a sign of things to come. Anybody else seen things like this out of one set? There is supposed to be a 0.2mm gap between bricks when arranged like that. I just built the same with my lego and there is no gap. So I think this gap is just a bit more than it should be. Just to remind you that this comes from set #75099 and it is number 40 in the instructions (page 27).